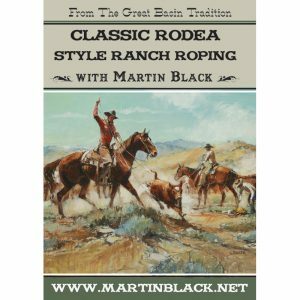 Years ago I attended a week of Cowboy School with Bob King in Arizona. 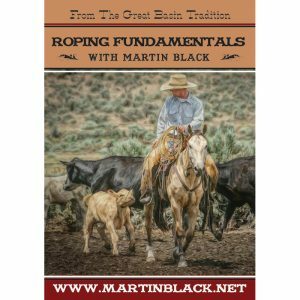 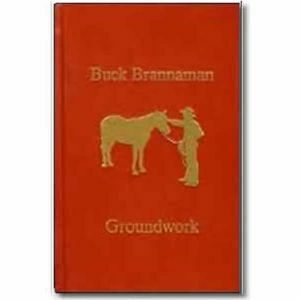 Bob’s instruction covered cattle handling, riding, groundwork, and roping. 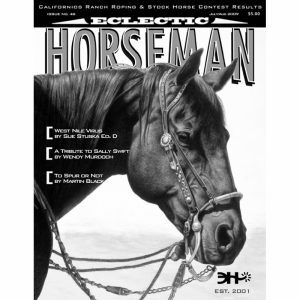 I was assigned homework every night and that was to watch and rewatch this DVD, Beginning Ranch Roping with Buck. 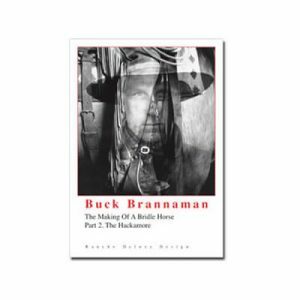 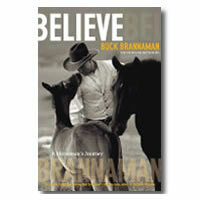 Even if you can’t attend Cowboy School, Buck’s instruction in this DVD will get you started right. 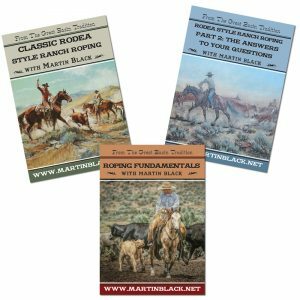 Many years later I had the opportunity to watch Buck rope at Legacy of Legends in Fort Worth, and it was absolutely amazing to see what he can do. 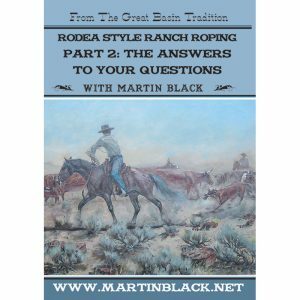 I don’t believe there’s anyone alive who knows more about roping than Buck, so why not get started with this master roper as your teacher!